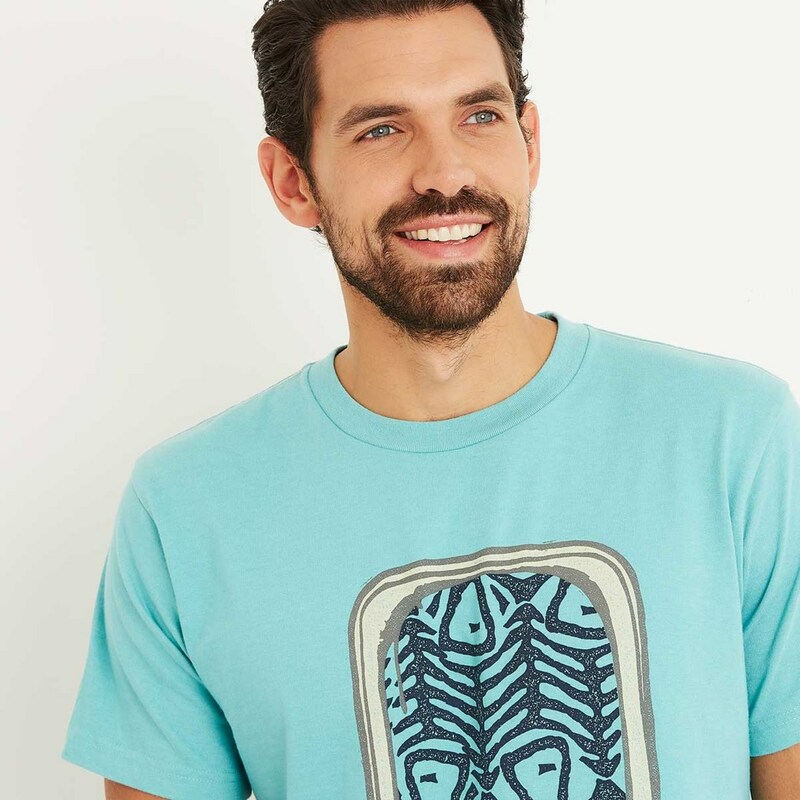 Wear our Sardines graphic print t-shirt this season with a classic, pre-worn look and a soft, comfortable feel. 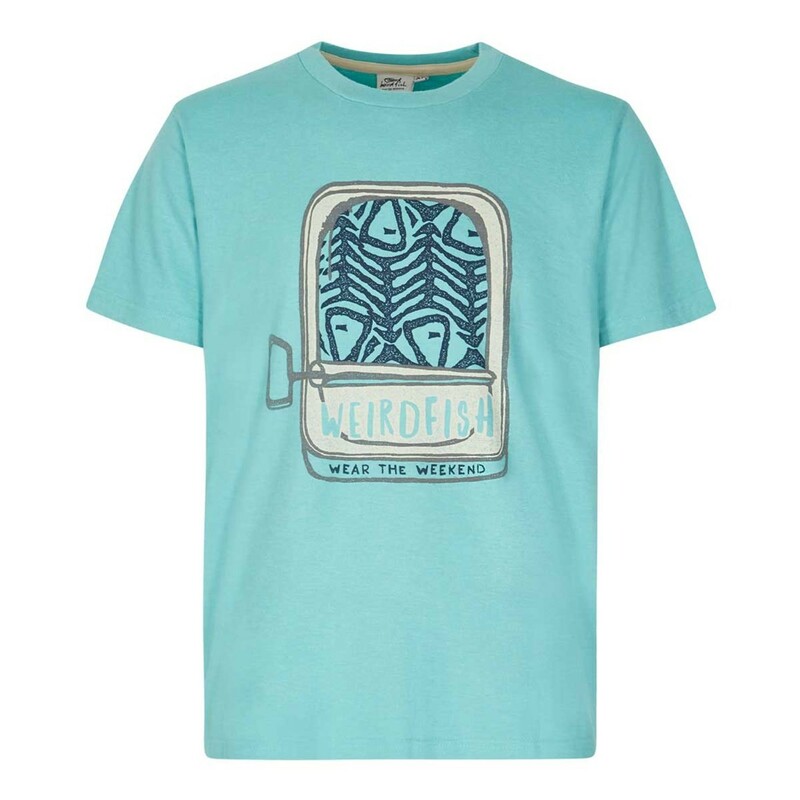 This vintage style t-shirt features a quirky sardine tin graphic print on the chest and is available in a variety of colours. Our Sardines t-shirt looks great with jeans or cargo shorts. 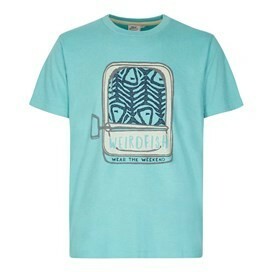 On cooler days this season why not wear with your favourite hoodie or jacket. 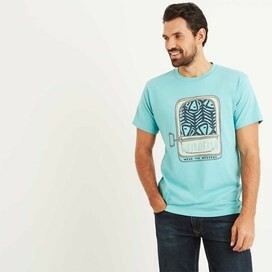 Exellent quality and very fine design! My son already has this t - shirt in another colour and as it's became a firm favourite I ordered another for holiday. 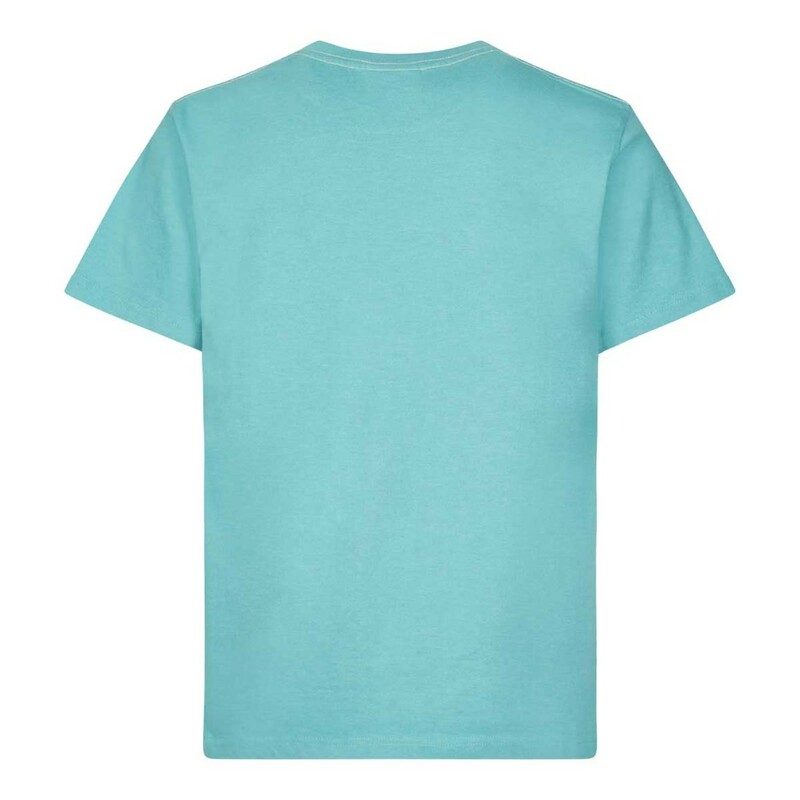 Lovely quality, soft fabric and washes well. Great quality fabric, nice colours. A bit larger than expected.